In memory of Mark Lynn, pupils and staff held a special assembly on Friday 30th November. This was an opportunity for everyone to reminisce the happy memories they shared together and reflect on the impact Mark’s life had on us all. 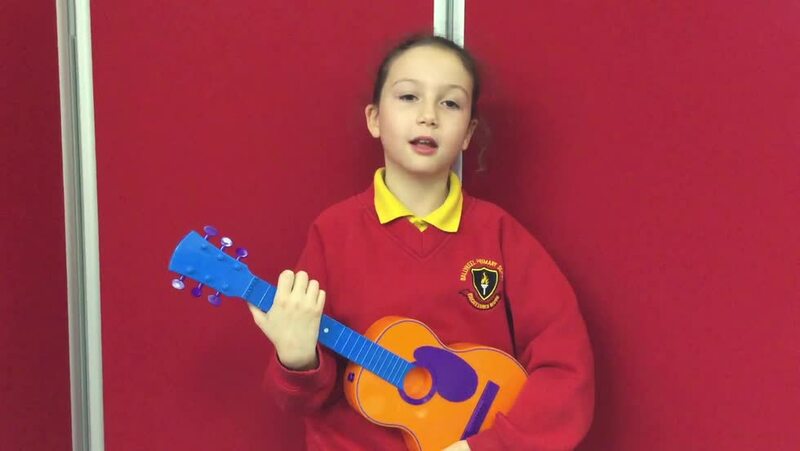 Through participating in songs, making videos, and sharing drawings and stories P4-P7 pupils and staff all took part in the assembly. An area in our school grounds has been dedicated to the memory of Mark. Pupils have been involved in creating this garden over the past number of weeks, making hand painted memory stones and planting flowers. These were placed around the engraved bench which has been donated by Mark’s mum, Donna and dad, Geoff. We also planted a cherry blossom tree. It is hoped that this garden will be enjoyed and maintained by pupils long into the future and it will be a lasting memory of Mark and all that he meant to each of us. Parents are welcome to walk round the side of the school closest to the Community Centre to see the garden next Monday 3rd or Tuesday 4th December between 1.30 and 2.00pm or 2.30 and 3.00pm.